If you are a blogger, then you know the importance of content and article writing. Actually the quality content is king that’s means content is the base of a blog. As you know, when you write articles, sometimes nothing comes in the mind and you need an idea to write your content. 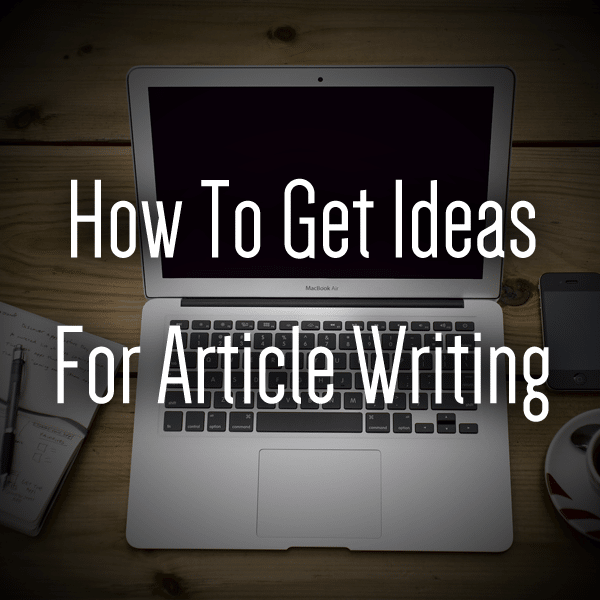 In this article, you will know how to get ideas for article writing. First of all, let me know you something, article writing is not so difficult actually it depends on your mind, your interest, and your mood. A writer’s mind should be fresh while writing something. Now time to do some work. Below are the tips to get ideas for article writing. Hey! Why are you waiting for? Start reading. 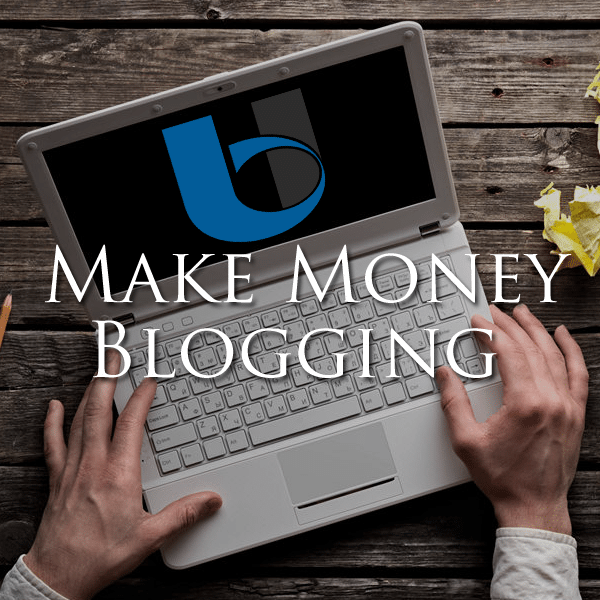 You are aware of your competitors and other blogs in your niche. Just visit them and have a look on their articles. This will definitely give you some ideas. You know what to do? 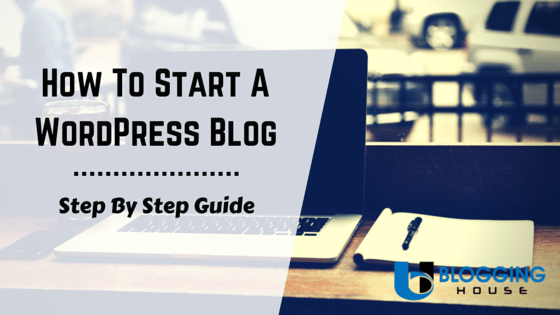 First of all visit any blog in your niche and then open any of their articles which you like. Now, read it properly and see how they have written. Then, close the tab and start writing your article in your wording. 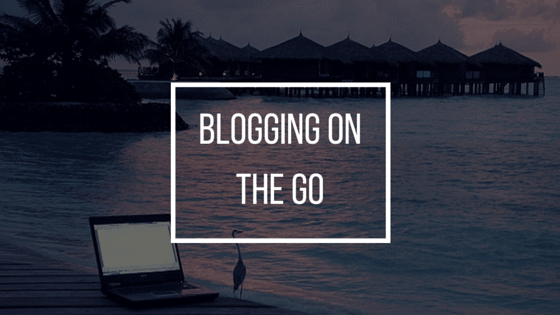 Don’t know any other blog? Just go to Google and search for your topic. Many top blogs will appear, then read any of them. Be careful about one thing, you just have to read and get ideas from other blogs, not to copy their content. So, write your own unique content. Your readers are key to your success. Actually, you should post articles that your readers want. Ask your readers what they want on your blog. This method would be helpful and useful. You may get questions from your readers by email or found questions in comments on your previous article. Create an article on their questions or answer their question through your new article. People like to post on social media site when they get anything new. You should be on social media sites, this will make you up to date. Talk with the people which are in your field and know their experience and story of their blogs. Without any doubt, Facebook is world’s #1 social media website and they have billions of users. You are maybe added in Facebook groups which are in your niche. People in most of the groups, daily post new things. You should join some Facebook groups to increase your knowledge. When someone is in trouble, he maybe post in any of the groups. If you know the solution to his problem, then try to help him. Facebook groups are really useful for ideas. You know most of the information is found in books. There are so many books in the market about your topics. Now buy some books and read them. There are so many publishers which are selling books. Most books have informative and useful content. Are you a student, then sometimes your institute books may have the information that you want. Most colleges and universities have their own library. Use your college/university library for the books. If you can’t buy books, then read e-books. Many e-books are free and can easily be found on the internet. Many websites are created to store PDF files. Don’t read too much, just read enough means as easily as you can. Quick Tip: Always take notes while reading any book. Yes, you have seen many forums on the web. Some have millions of members. They’ve always found something useful, means something in writing a new article. Become a member of any forum in your field and then read other members’ posts. Reply to some threads. And one more thing, you are there to get ideas for article writing. You maybe thought that your local newspaper is informative. Newspapers have the latest news, which will keep you up to date or aware about what’s happening in the world. Newspapers are a great source of ideas for article writing. Yahoo Answers and Quora are websites for asking or answering a question. When people are in trouble. They search in Google or try find in such websites. Whenever they post a question, some give an answer to it. This can be a useful trick for ideas of article writing. Do you know how? Here, search for questions on these websites and then read the answers. Know open your dashboard and create a new article on the questions and answers that you have read. When you are facing a problem, you search for the solution on the internet and you found it. Whenever you found a solution, create a new article on it. For example, you got a database error in WordPress and you found its solution on the internet. Now you create an article which has its solution and describes your experience. The title for that article may be How to solve error establishing a database connection in WordPress. Blog Commenting is really useful. You can increase traffic with blog commenting and you can also get ideas by reading comments. If you have tips of ideas for article writing, then please share with us by writing them in the comments. We post your tips here and will give credit to you. Now, after reading this whole article you will be able to get ideas for article writing. 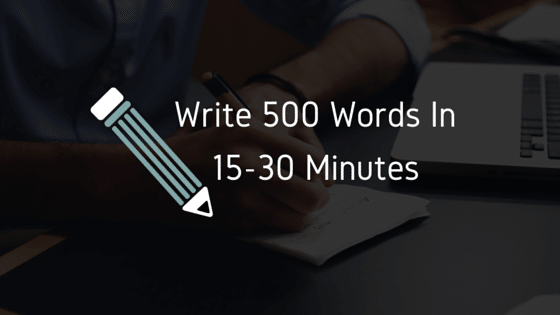 Well, now it’s your turn, write your new article and impress your audience. Don’t forget to share this post. Taking ideas from the blog commenting is the best way for article writing and new blog posts also. This techniques help us in creating varieties for new blogs posts.